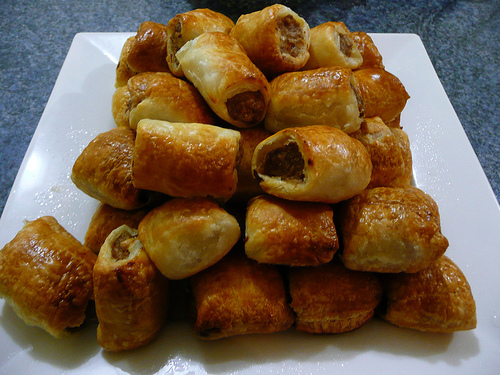 You’d be right to wonder why there is a plate of sausage roll’s on a Formula Ford website. What this is though, is the view one Tony Cross will continue to indulge himself in whilst attending Historic Race and Sports Car Club committee meetings. Tony was once again voted in, albeit against competition as stiff as Phill Goff is to John Key, to be the HFFR representative at this weeks AGM of the HRSCC. Although Tony self confesses that he is there only for the sausage rolls, if you have anything you would like to bring up at a committee level, then he is your go-to man, to, well, go to.